The ultimate wireless doorbell guide. 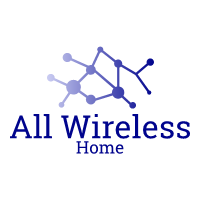 Here we have installation instructions, troubleshooting help, and other guides for all of your wireless doorbell needs. Looking for a waterproof wireless doorbell? Here we have 5 excellent options for you to check out. Learn about the IP rating associated with wireless doorbells (Ingress Protection) and what rating you need to make sure it will not be damaged by the elements. 1byone Easy Chime Wireless Doorbell Review. Here we take a look at the highly rated 1byone wireless doorbell. With a battery powered chime, this option is completely portable. This particular wireless doorbell is an excellent choice for a simple push and play doorbell!